Copper Ring CTR775 - Size 6- 1/4 of an inch wide. 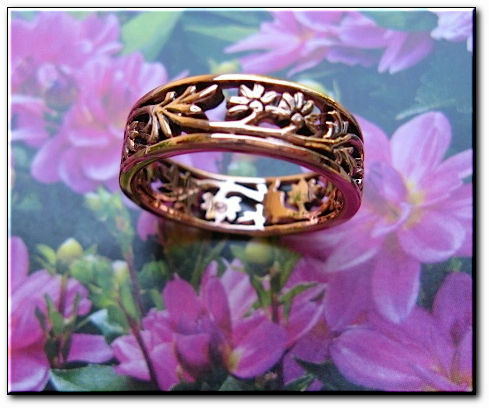 > Copper Ring CTR775 - Size 6- 1/4 of an inch wide. Solid Copper Ring CTR775 - 1/4 of an inch wide.